Day-use lockers create dynamic spaces for your workforce. 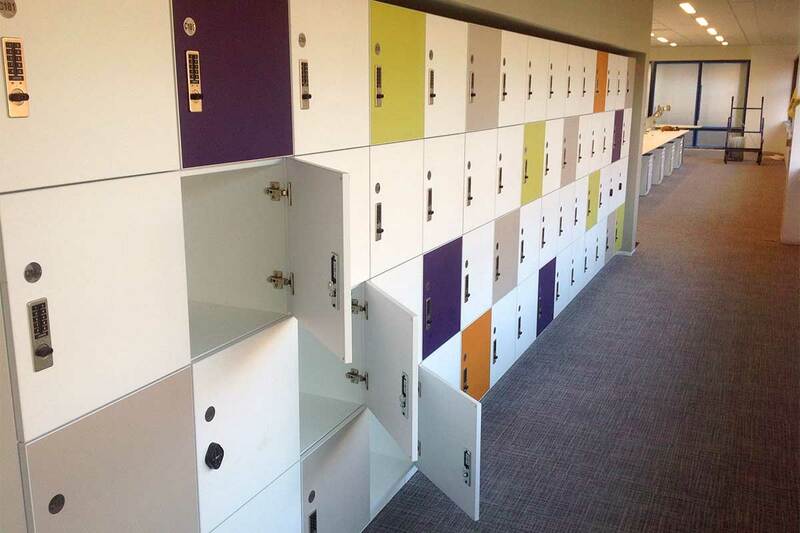 Bradford Systems can create a modern locker storage system for your flexible commercial space. Our day use locker core is made of steel, which sets them apart from most high-pressure laminate locker systems. The door options include powder coat steel or laminate, opening up endless finish options while maintaining the strength of the steel core. 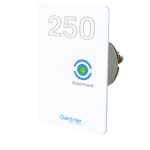 The lockers can be outfitted with many different lock options to suit your organization’s needs, whether it’s an RFID capable lock from Gantner, or a combination lock from Zephyr, Keyless, or Digilock. See more lock options below. 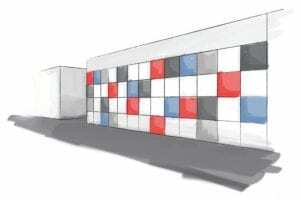 Our team of storage experts can work your internal team or architecture firm to help design lockers to fit your needs. Whether you’re looking to update your employee locker system in your office space, create flexible storage and workspace for students, secure sensitive medical supplies, or create a modern locker system in your gym, Bradford Systems has the experience and know-how to help. The workplace is changing. Modern office places are more open need to accommodate employees on the move. Day use lockers offer flexible storage in a sleek form factor that can be customized to fit your space, and your brand. Day-use lockers offer a convenient spot for students to keep their gym bag, book bag, laptop, or other belongings when they don’t have time to run to their dorm or apartment between classes. 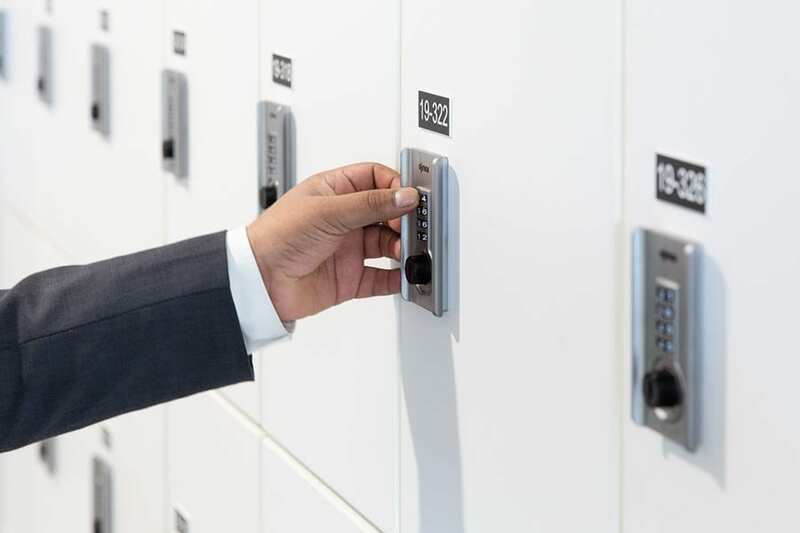 These lockers are especially convenient for commuters who may want to store their stuff in a space place while they attend classes throughout the day. Update your employee storage and provide easy-to-use digital locks. 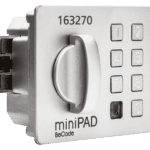 Choose a lock type that fits your needs, whether is RFID, PIN, or even WIFI enabled. 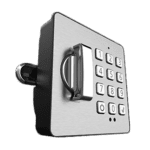 Integrate the lock system with your HR or other infrastructure to manage and assign lockers remotely. Steel lockers with optional laminate door covers to maximum customization options so you can design a space that matches your brand. 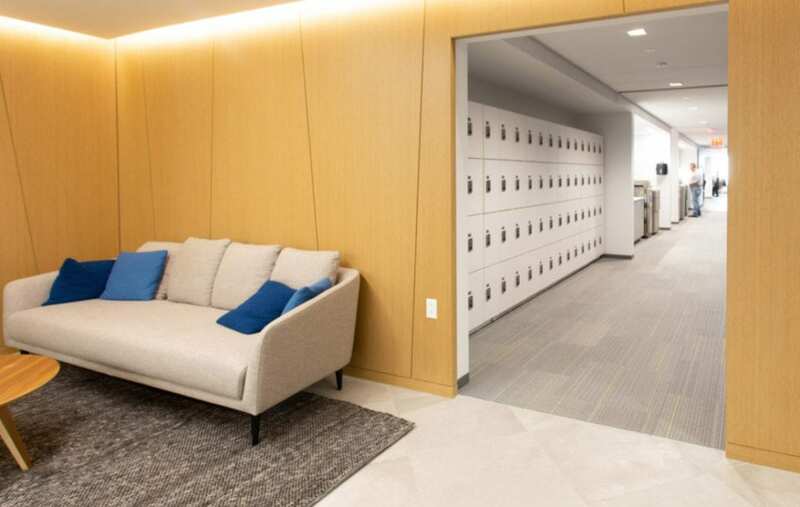 Truly endless locker configurations to fit your space, whether they are integrated into a wall, divide a room as standalone space, or as a half wall to create additional work space. 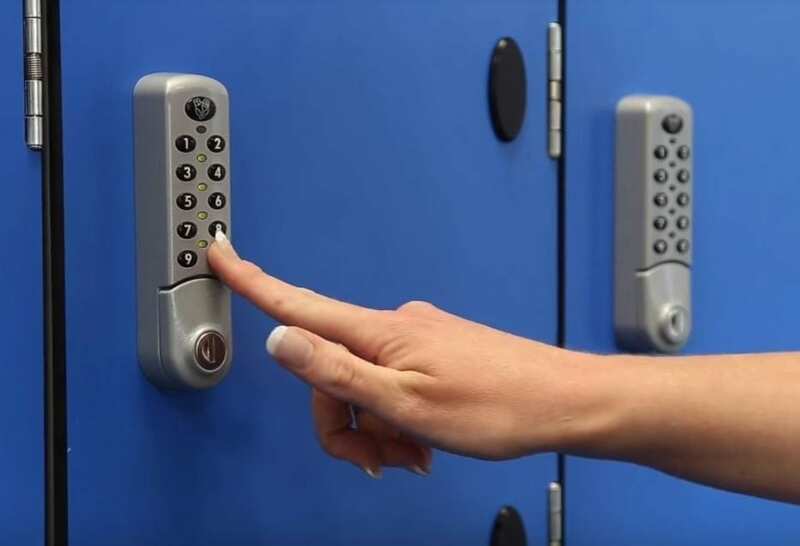 We offer a variety of options for your day use locker system. Our storage experts will help you select the right lock for your needs. Don’t see the lock you like listed? Don’t fret. We likely carry it. With self-selected 1 letter 1 number combination, the need to memorize or manage long combinations is completely eliminated. Easy installation and ADA compliant. The mini can fit into the smallest lockers. Easy operation and new lock mechanism make for excellent security. 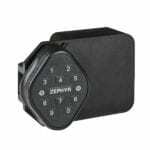 A rugged locking mechanism, ideally suited for universities, or workplaces with lot’s of wear and tear. No keys necessary. 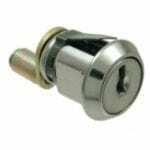 This lock is designed to suit almost any environment or application and easy to use. The optional remote allocation system (RAS) makes it a game changer. This system uses NFC or RFID, and is known for its ease of use, security, and flexibility. Gantner offers lock options for both steel and HPL. 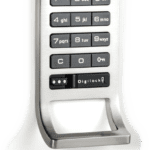 Digilock locks use of a 4-digit code or RFID. 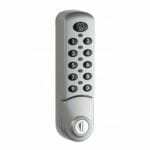 The locks can also be operated with a User Key, making the lock system ADA compliant. 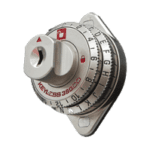 Designed to meet the same security levels as used in Banking Smart cards and comply with ADA guidelines. These lock systems can be utilized in a variety of areas. 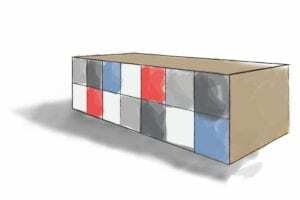 Looking for a low-tech solution? We offer those too. Smart locks are certainly the future, but aren’t necessary for all installations. 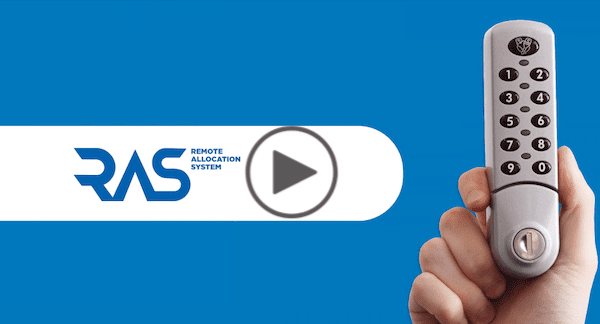 Check out a quick demo of RAS digital lock in action. Interested in a spec sheet for smart locks? Contact us and we’ll send you any specs you need for your project. Spacesaver lockers are a unique option with a steel core that can be fitted with a high-pressure laminate door, which allows for nearly endless flexibility in both from and function. Get the security of steel with the flexibility of high-pressure laminate (HPL). 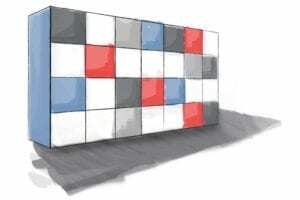 FINISHES – Frames are powder-coated steel in with many color options. Steel doors offer the same color options as the frame, and HPL doors allow for any Wilson Art finish. Both options can accommodate a vinyl wrapping to style lockers to match your office aesthetic. SIZES – Locker heights vary between 12″ and 72″, width from 12″ to 18″, and depth from 12″ to 24″. 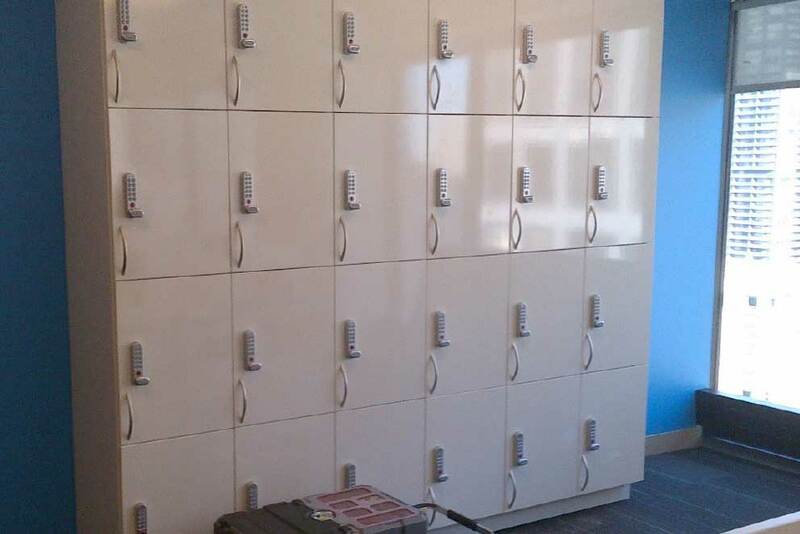 Lockers can be installed in tiers from 1 to 5 high, and varied locker heights to create varied storage options. 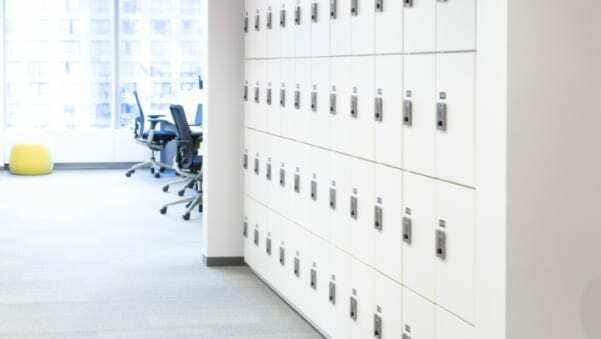 In a modern workplace committed to employee well-being, day use lockers provide visual interest and peace of mind. Because most employees don’t have offices or cubicles, they need secure, reliable space to store their personal belongings, laptops, and other supplies and equipment. Day Use Lockers are designed to accommodate a variety of items. Schedule your free space evaluation today. Our experts will examine your space and determine the best lock and locker solution for your organization.